What can you do with your voice on your Android phone? More than you know! Updated 08/25/16: Added the new Solitaire and Tic-Tac-Toe commands, plus animal noises. You pick up your phone and say “OK Google”... and then what? Your phone is listening. The microphone icon is pulsing. What do you say to your phone? What can you say to it? 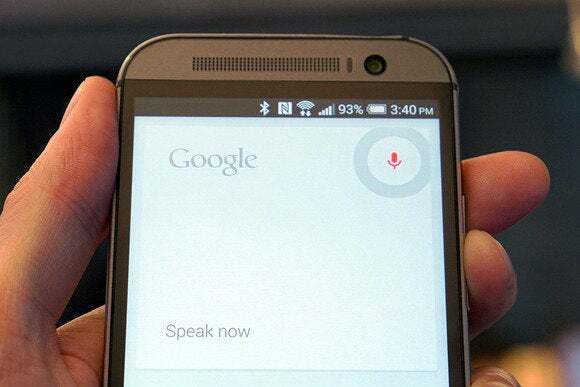 Google Now’s voice function has become surprisingly robust over the years. If Google Now doesn’t get your spoken commands right, you can correct it by saying “No, I said...” and trying the phrase again.